Elsevier is a global information analytics business that helps institutions and professionals advance healthcare, open science, and improve performance for the benefit of humanity. 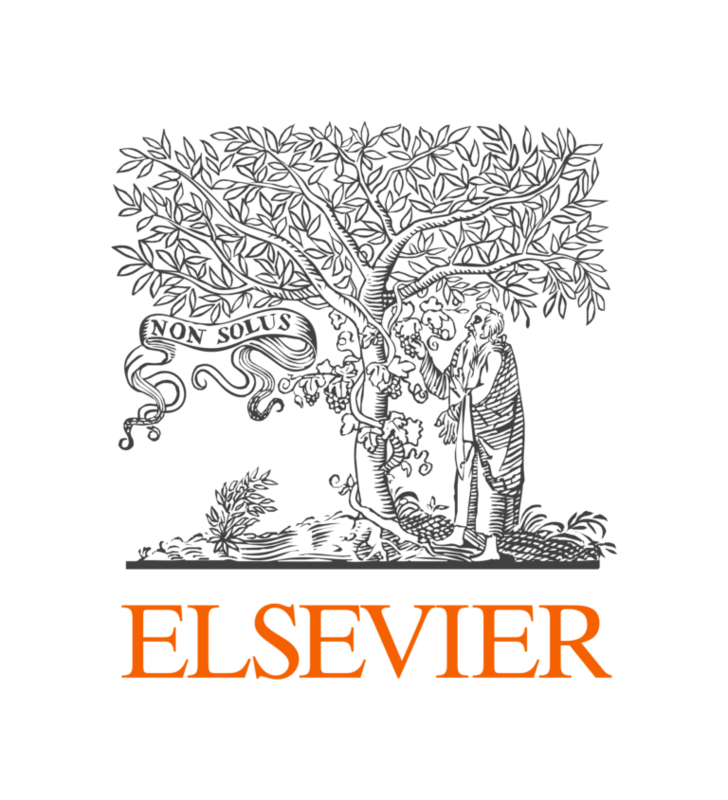 Elsevier provides digital solutions and tools in the areas of strategic research management, R&D performance, clinical decision support, and professional education; including ScienceDirect, Scopus, SciVal, ClinicalKey and Sherpath. Elsevier publishes over 2,500 digitized journals, including The Lancet and Cell, more than 35,000 e-book titles and many iconic reference works, including Gray’s Anatomy. Elsevier is part of RELX Group, a global provider of information and analytics for professionals and business customers across industries. Metrics, Measurement and Management of Information – Elsevier’s Research Intelligence solutions answer the most pressing challenges researchers and research managers face. Call to the Elsevier stand (C2) to meet the team and learn more, with specific focus on REF2021 planning.